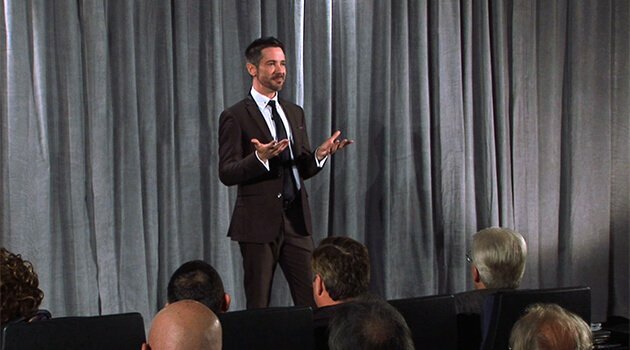 Dan O'Connor is an internationally acclaimed author, speaker, trainer and communication skills expert. Fluent in both Spanish and English, he specializes in delivering precision communication tactics and diversity programs that arm people with the tools they need for nearly any situation. Through his corporate programs, public seminars, and association conferences, Dan O'Connor has trained tens of thousands of professionals throughout the US and Mexico. In preparation for his career, Dan taught business courses at the University of Guadalajara in Mexico, served as international sales manager for Mayan Island Real Estate, and was an investment banker with Equico Securities.